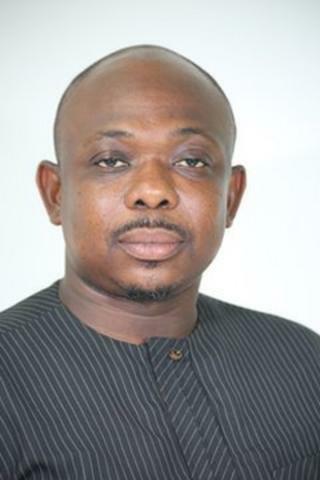 Ghana Member of Parliament (MP) James Agalga, say time catch sey authorities for de country go shun dey jail wee smokers den rather focus on how to cure dema addiction. He explain say den pipo all dey mostly dey sick, sake of dem make addicted to marijuana, sake of dat jail saf no go take away dema addiction. According to Mr Agalga jail rather dey worsen dema situation sake of "evidence dey show sey afta dem go jail den return saf dem dey smoke more sake of de addiction." "Dem be sick cos even for de prison dem always dey try find de wee to smoke. So E be clear day prosecution no be de way to go" Mr Agalga talk Ghana News Agency. De Ghanaian MP talk Parliament sey dem for make fast den pass de Narcotics Control Commission Bill into law which dey decriminalize use of Cannabis for Ghana. Around 2014, Ghana Police arrest popular musician, Kwaw Kese sake of den he dey smoke wee in public. Some Ghanaians want make government put in place systems wey go make am legal to grow or use cannabis so sey some people go fit commercialise am as e dey happen for some European countries.